The American Historical Association has awarded its John Henry Breasted Prize to Steven Rendall, UO Professor Emeritus of romance languages, for his French-to-English translation of “The Making of the Ancient Greek Economy: Institutions, Markets, and Growth in the City States” by Alain Bresson. The prize, established in 1985, is awarded yearly to the best book in English on any field of history prior to the year 1000 A.D. This is the first time it has been awarded to both a book’s author and its translator. 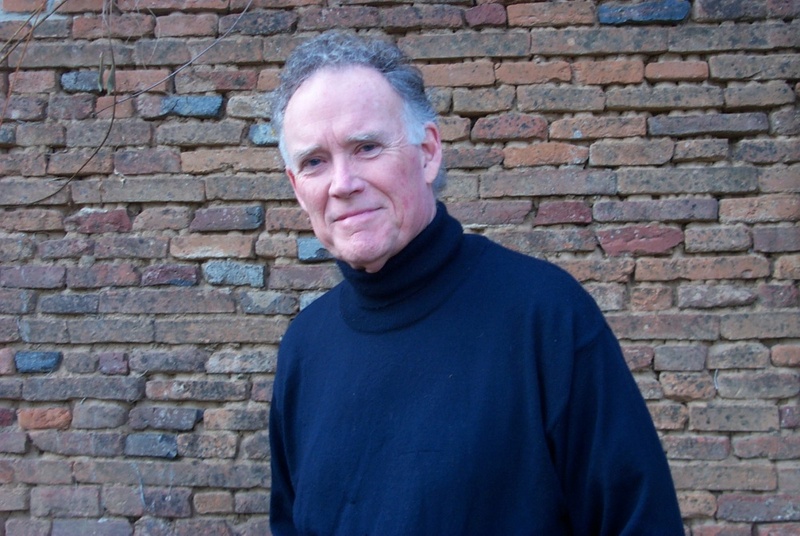 Rendall was a romance languages and comparative literature professor at the UO from 1967 to 1997. He translated his first book in 1982, and since then he has translated a total of 83 books originally written in French and German. The John Henry Breasted Prize is Rendall’s fourth major translation award. “I didn’t even know I was up for that prize; it was a complete surprise. It just came in the email and said ‘Your book has won this prize,’ and I thought, ‘Well, that’s nice,’” Rendall said. Bresson’s book is an introduction to the ancient Greek economy from the last century of the Archaic Age, around 580 B.C., to the end of the Hellenistic period, around 31 B.C. While a common conception has been that ancient Greece didn’t have much of a trading system, the book reveals that its economy was more complex than previously thought. “There was, in fact, a flourishing interstate trade and the ancient Greek economy was a lot more dynamic than people thought,” Rendall said. Rendall’s translation subjects have ranged from economics and sociology to philosophy, archaeology and history. He also has translated around a dozen novels and poetry books, but he said working on such a wide range of topics and genres presents certain challenges. Rendall doesn’t use online translating functions. His biggest resources are the authors of the books he translates. Rendall recently translated “The Economics of the Common Good” by Jean Tirole, “A Short History of German Philosophy” by Vittorio Hoesle and “The Wisdom of Money,” his sixth book for the philosopher Pascal Bruckner. Other recent projects include his translation of the 900-page “Sophocles: A Study of His Theater in Its Political and Social Context” by Jacques Jouanna and his translations of Albert Einstein’s literary estate for the Einstein Papers Project. With so many recently completed projects and another prize under his belt, Rendall is looking forward to what’s next. “I’m writing to some of my editors saying ‘I finished everything, what have you got for me now?” he said.